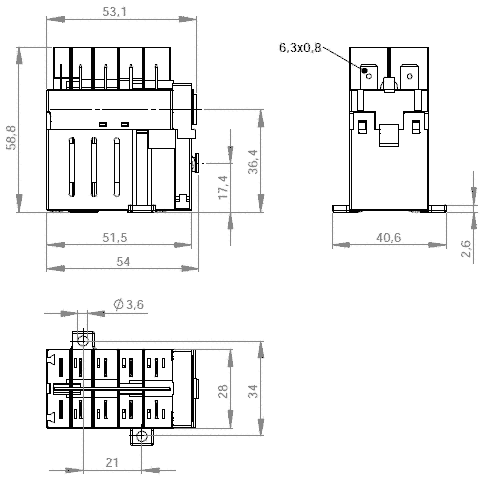 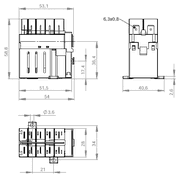 Contactor with 3 N/O contacts, 1 N/C contacts, coil voltage Uc=230V. 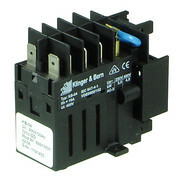 Usable for example in motor switches or switch-plug combinations with braking electronics. 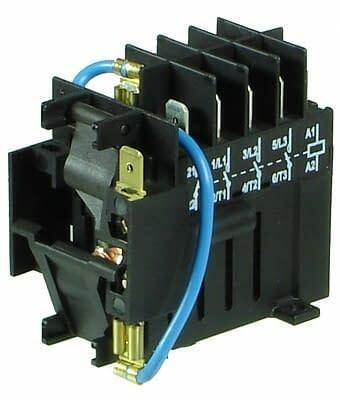 The contactor will be shipped with an attached circuit breaker. 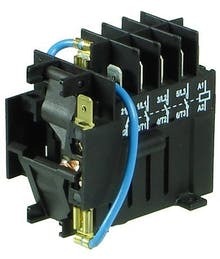 The circuit breaker can be easily removed if needed.